We are looking at ways to improve the use of social networks to publicize our work or undertaking in the network. 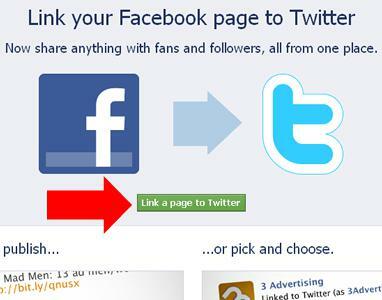 You can use tools, or just unify and connect the two main networks, Facebook and Twitter to post the same content in a single action and reach a much greater audience. And follow the steps to authorize Twitter, the application to join the two networks. At any time you can cancel these subscriptions or choose what type of content is what you want to share. This way, you will achieve unify all messages, even the FanPage or special pages for entrepreneurship that Facebook facilitates.